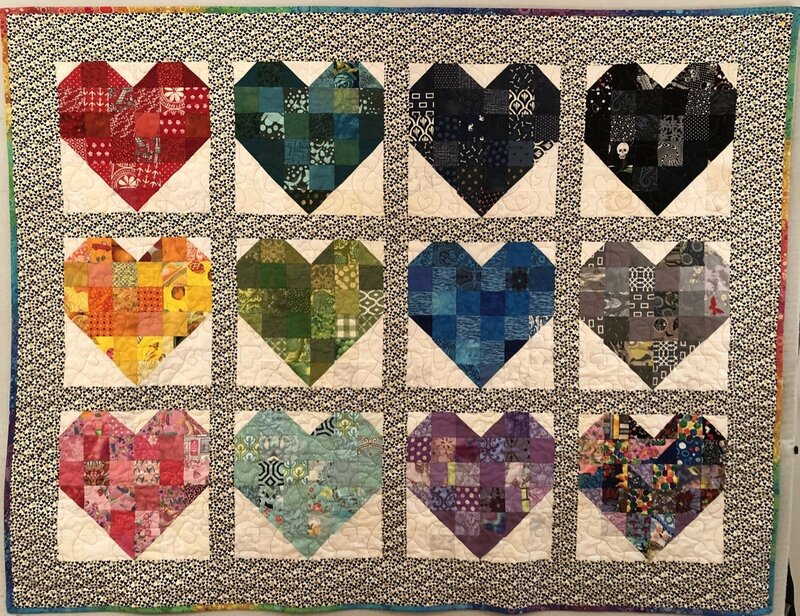 February 11, 2019 - Lots of Love and Fabric! January 9, 2019 - An Effervescent New Year! December 24, 2018 - Merry Christmas! November 20, 2018 - The Holiday Season has Officially Started! November 12, 2018 - You need a Sew-cation! October 29, 2018 - Happy Halloween! October 16, 2018 - Sale-a-bration Week! October 8, 2018 - 1, 2, 3, Four and More! September 11, 2018 - It's September Already!? August 29, 2018 - Grand Opening on Saturday! August 19, 2018 - Last Week in White Stone! July 9, 2018 - 7-11 Happy Birthday! June 22, 2018 - Inga's Birthday Sale! June 11, 2018 - Let's Celebrate! June 5, 2018 - Summer is officially here! May 10, 2018 - Happy Mother's Day! April 25, 2018 - Celebration! April 15, 2018 - Customer Appreciation Day! March 23, 2018 - Is it Spring yet? February 22, 2018 - Are you going to Mid-Atlantic? January 15, 2018 - More snow? December 25, 2017 - The Christmas countdown is over! November 21, 2017 - Teresa's Birthday and after-Thanksgiving Sale! November 16, 2017 - Sew Thankful for Fabric! October 29, 2017 - Happy Hall-Sew-een! July 10, 2017 - 7-11 Sale-abration! July 3, 2017 - Happy 4th of July! June 22, 2017 - Can You Guess Her Age? June 14, 2017 - School's Out for Summer! March 13, 2017 - Fabric Alert!!! February 28, 2017 - Have you heard? January 3, 2017 - It Is Finished! December 20, 2016 - Christmas is Sew Here!!! October 19, 2016 - So Who Won? October 13, 2016 - A Sewlovelee Celebration! August 13, 2016 - Oops, I did it again! July 13, 2016 - The birthday celebration continues! June 6, 2016 - School's out for Summer! May 17, 2016 - The future looks bright! April 21, 2016 - Shop Hop!!! April 15, 2016 - Schedule It! February 25, 2016 - Spring is Coming! February 9, 2016 - February is Full! January 21, 2016 - Let it snow! December 31, 2015 - Welcome 2016! November 18, 2015 - Sewlovelee Holiday Sales! 30% Off!! October 22, 2015 - Fall for fabric! October 14, 2015 - One Year Anniversary Celebration! HUGE 20% - 50% Off Sale! September 18, 2015 - Kitties! July 21, 2015 - Another Birthday! July 7, 2015 - Birthday Sale-abration! July 1, 2015 - Christmas in July! June 17, 2015 - Wishes do come true! June 1, 2015 - Jump into June! May 4, 2015 - What now? April 30, 2015 - Shop Hop Daily Drawing April 30th! April 29, 2015 - 2015 Blue Crab Crawl! March 9, 2015 - At last! March 5, 2015 - Inconceivable!!! February 26, 2015 - Still Snowing! January 27, 2015 - January Rules! January 1, 2015 - 2015: The Year of the Ruler! December 8, 2014 - Sit and Sew Tomorrow! November 18, 2014 - Sew Thankful! November 10, 2014 - Sew Patriotic! 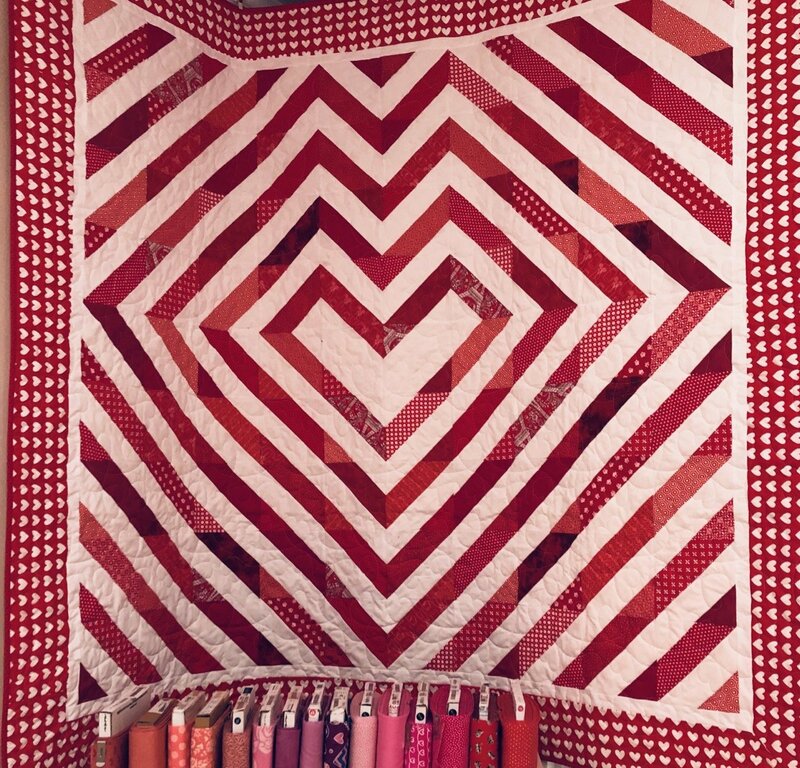 LOVE is the center of all that we do here at Sewlovelee. 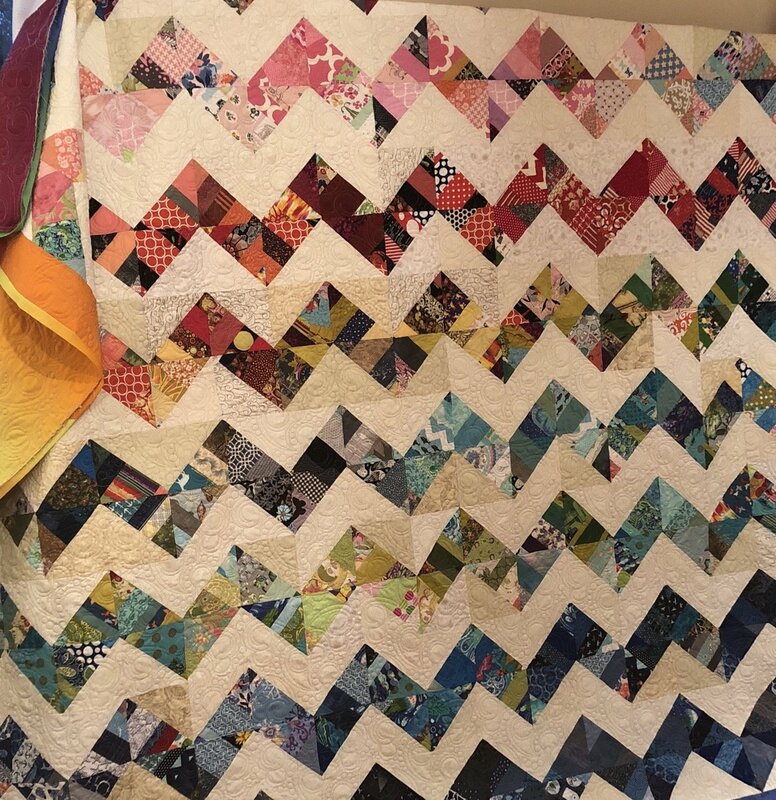 With so many accomplished fabric designers, the quilting fabric seems to get more beautiful all the time! What’s not to love?!? Here at Sewlovelee, we have to love it so you are ensured a quality product! 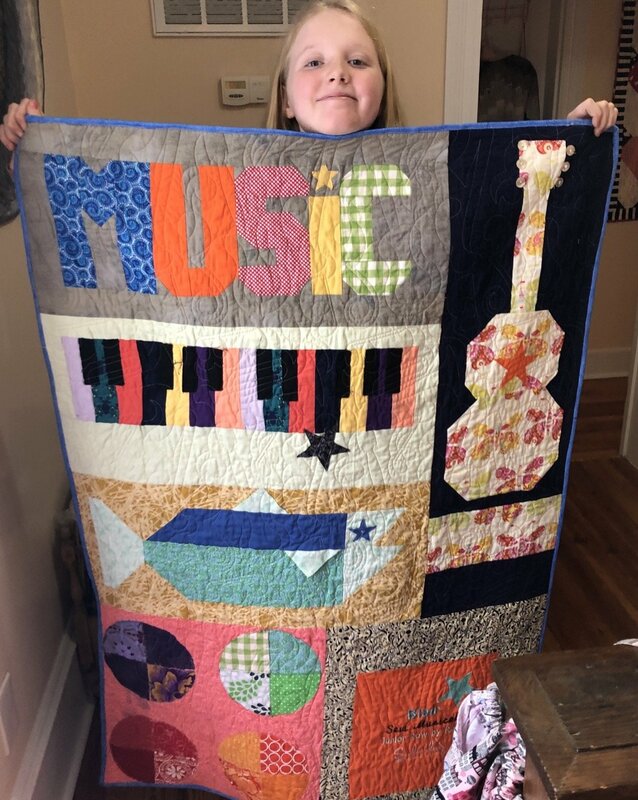 We love to sew and learn and want to constantly grow in our knowledge and skill of the craft. 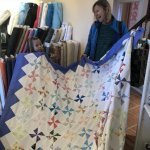 Whether you are new to sewing and quilting or an experienced quilter, Sewlovelee offers a range of classes, workshops, camps and retreats for all skill levels. 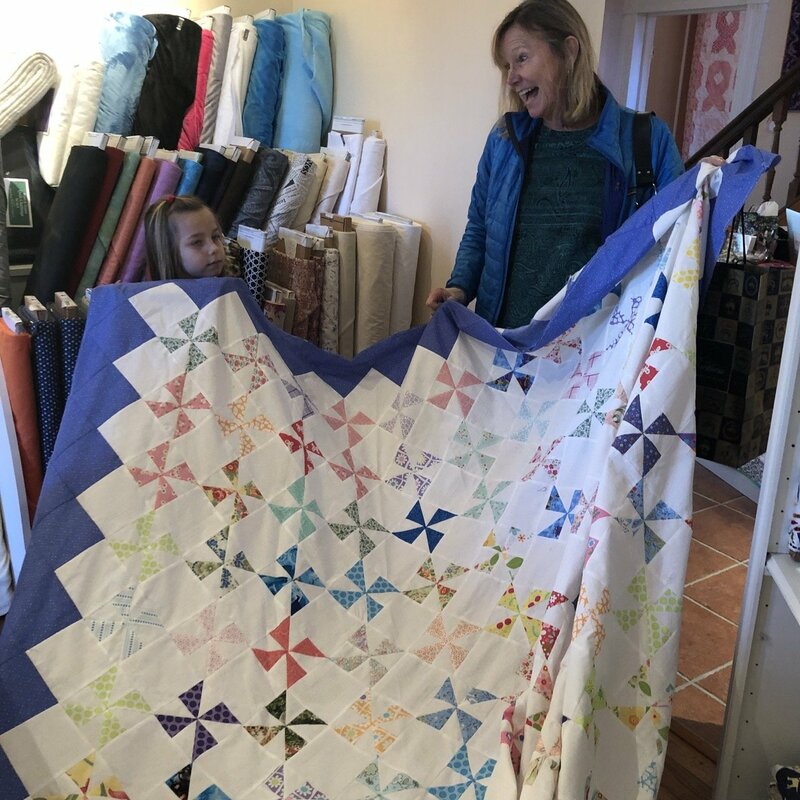 Community of Quilters: Quilting is such as act of love which blesses the giver as much as (if not more!) than the recipient! We, as quilters, have the benefit of fellowship with each other when we join together to sew at a class, workshop, bee, or guild. 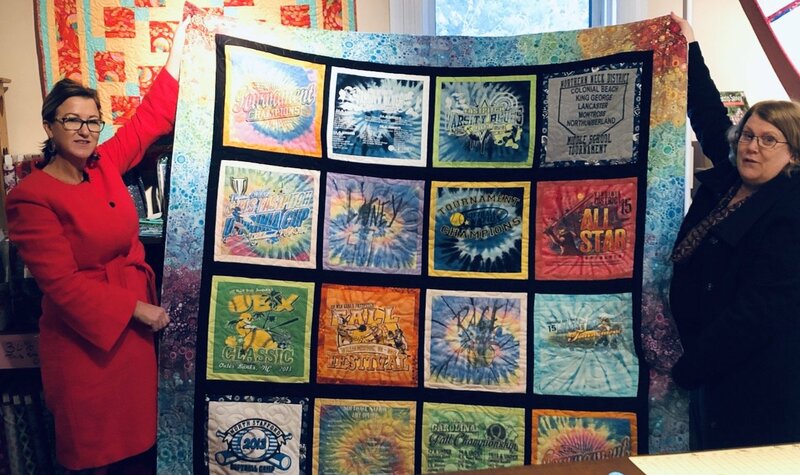 Gifts of Love: Our love pours out in the time and attention that we put into the creation of each quilt. 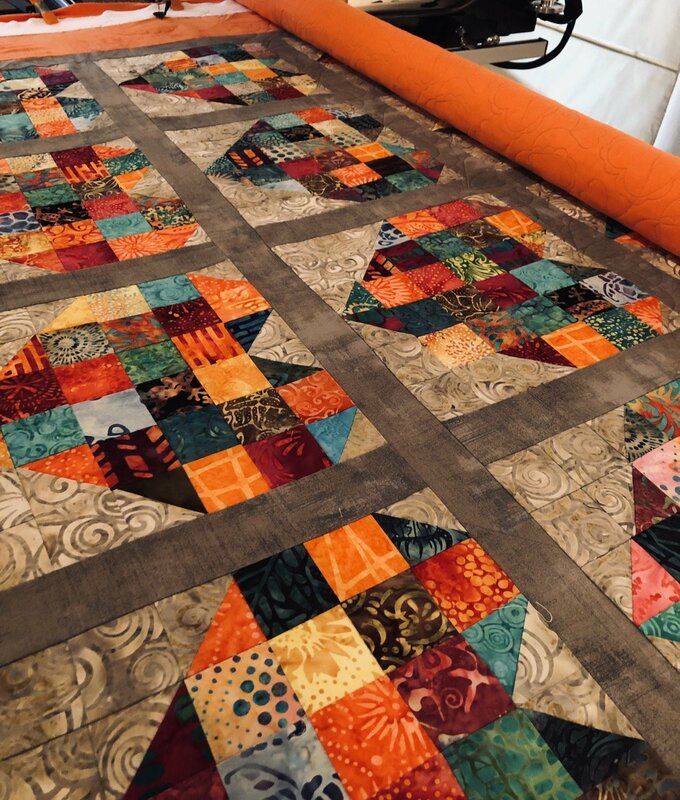 Our quilts are celebrating life events: births, graduations, weddings, and even memorializing lives well-lived. 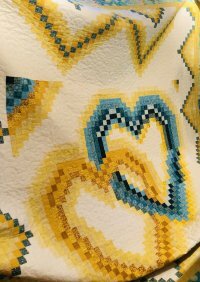 With our quilts, we are able to offer a tangible expression of love to another. We are here because we LOVE being here for You. We want to be here for your fabric, sewing and quilting needs, but more than that, we want to be here for YOU!